You are not lazy. You are not weak. You are starting from square one. No matter how often you come to the gym, a new fitness plan is going to test you. And if you’re not patient with yourself, you may start to feel discouraged. Don’t push yourself beyond reason. Progress takes time, and as long as you keep on at it, it will pay off. When you do the same thing day-in and day-out, it can become a little monotonous. Switching it up in the gym can reinvigorate you and get you excited for the challenge ahead. 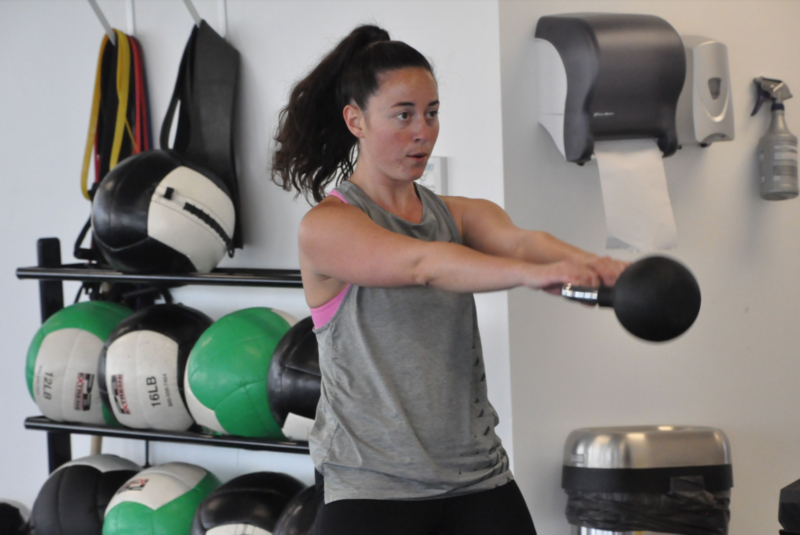 Whether you’re coming in for kickboxing, Spintegration, MMA, or a full-body personal training session, Ultima Fitness Performance has an array of options for you to push your mind and body in different ways every day. A “community over competition” mindset can play a vital role in sticking to your fitness regimen. At Ultima Fitness Performance, you have the opportunity to be a part of a one-of-a-kind group. Members and trainers alike are dedicated to reaching and exceeding fitness goals. This type of energy is contagious and might be the extra push you need during your morning workout, after-work gym session, and more. If you’re not in it for the right reasons, you’ll find that getting to the gym may be a little difficult. Working toward your health and goals is an extremely personal journey, not only physically but mentally. Really have a talk with yourself about intentions, goals, and what lies ahead. When you work to better yourself, you’ll find that the motivation will come from within. Is Fitness in West Palm Beach Important to You? Then you need a community of like-minded people! At Ultima Fitness, you enter an environment of dedicated members and trainers devoted to pursuing unique goals. So, if you’re ready to better your fitness in West Palm Beach, there’s no better day than today. Contact either of our two locations to learn more!